Lewistown has many beautiful yards and gardens, despite the fact that we live in a USDA zone 3/4, with pockets of a zone 5. 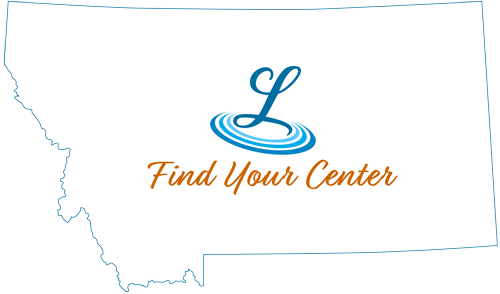 There are several greenhouses and nurseries in Lewistown and the surrounding areas for you to explore. The Lewistown Community Labyrinth Garden, located at the east side of Frank Day Park, was created in 1996. It is maintained by volunteers who each commit to taking care of a section of the garden. Besides the beautiful flowers blooming in a seven circuit labyrinth pattern, a memorial concrete bench enhanced by memorial mosaics and a peace pole has been donated. “Celebration stones” are engraved with names of the garden supporters, as well as the names of loved ones. The most recent addition to the garden is a life size bronze sculpture called “Keeper of Dreams” created by local artist Steve Lillegard. Please come and walk in our living maze! The Lewistown Garden Club is a member of the National Garden Clubs, Inc. It is dedicated to educating members in all aspects of horticulture. We have an active Master Gardeners program whose purpose is to train interested individuals to help the Cooperative Extension Service in the area of horticulture. If you have just moved to this area or are visiting, Marie Hoyer, certified Master Gardner and accredited flower show judge, would be happy to chat and perhaps tour a garden or two.